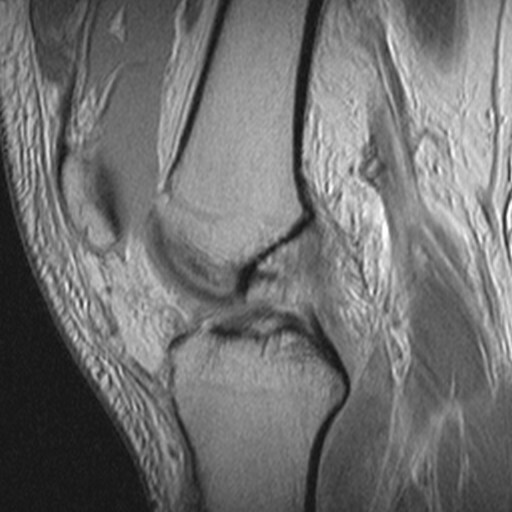 Abnormal signal replaces proximal portion of the ACL. 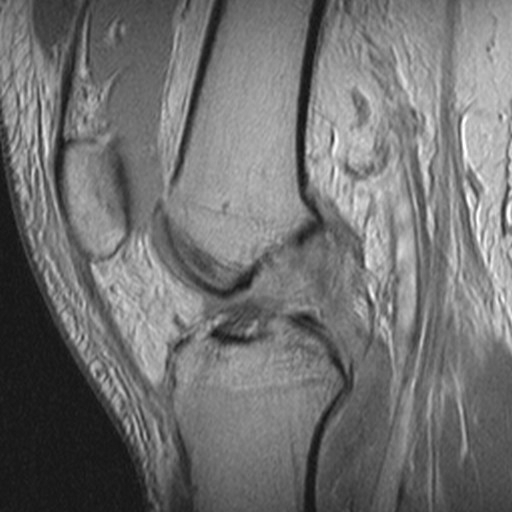 Some of the distal ACL fibers remain intact. Joint effusion is present.